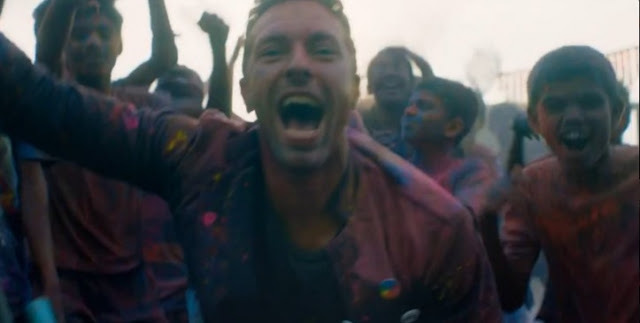 Coldplay has officially released their music video for "Hymn for the Weekend," featuring Beyoncé! Shot on location in India and directed by Ben Mor, the video features the beautiful citizens, buildings, and clothing. It's very vivid and gorgeous to watch. And, of course, my fave Bey looks flawless! I really like the song too! It's very soothing and chill to me. Plus this makes me even more excited for their performance together at the Super Bowl!